Amazing! Like the rest of the world, we're now a big fan of Captain America: The Winter Soldier. I love the depth of the story, the charismatic characters (Chris Evans, for the win! ), and the fun chemistry to boot, between the two leads (Steve Rogers and Natasha Romanoff). Being a geek, I also read more about Sharon Carter, played by Emily VanCamp of Revenge, pleasant surprise there. So it seems that it will get pretty more exciting in the Marvel universe. We can't wait for the rest of the Marvel movies. 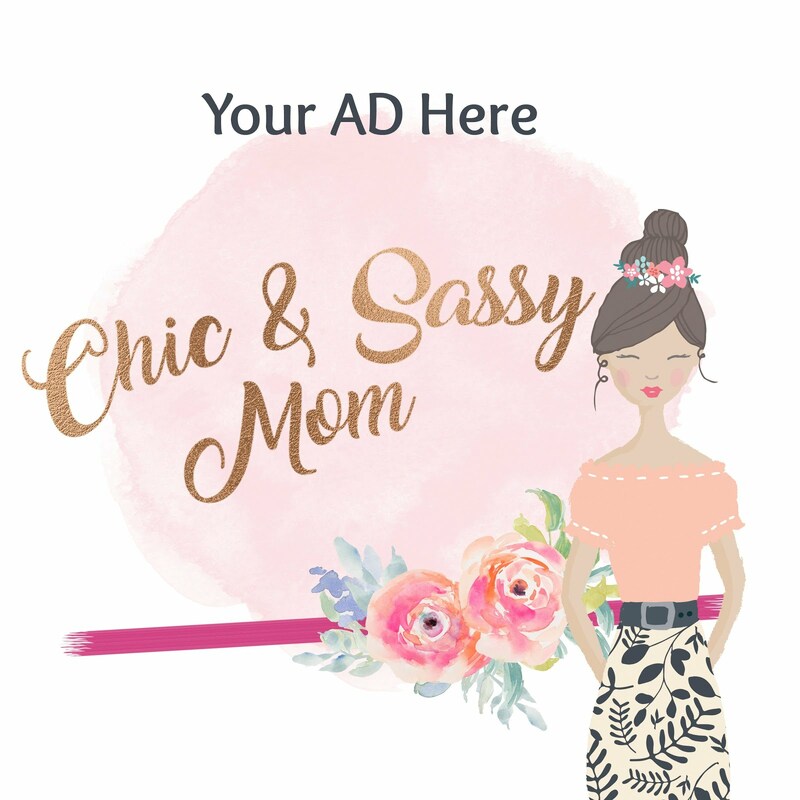 Anyhow, back to our haul, you ought to know that this shopaholic-stage-mom can be pretty devoted to certain stuff, like how I was with Lightning McQueen of Disney Cars. So yesterday, fresh from beautiful hangover of Captain America, we went shopping. 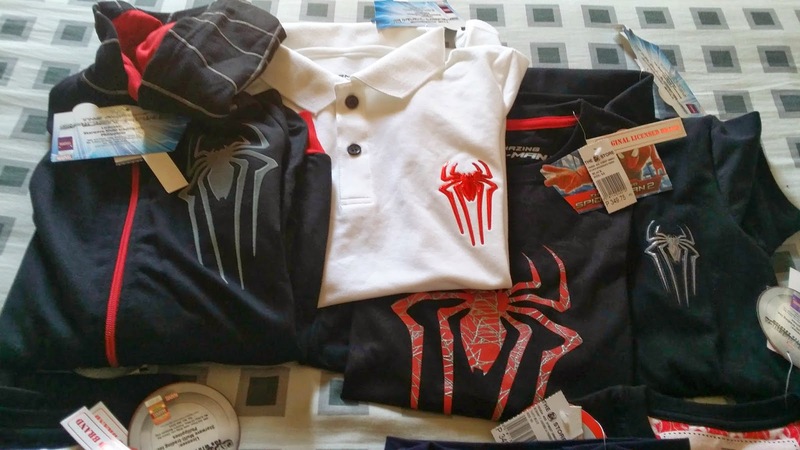 Since son need a wardrobe update for our upcoming trip, we got him a whole lot of Marvel-ous stuff from The SM Store in Megamall. 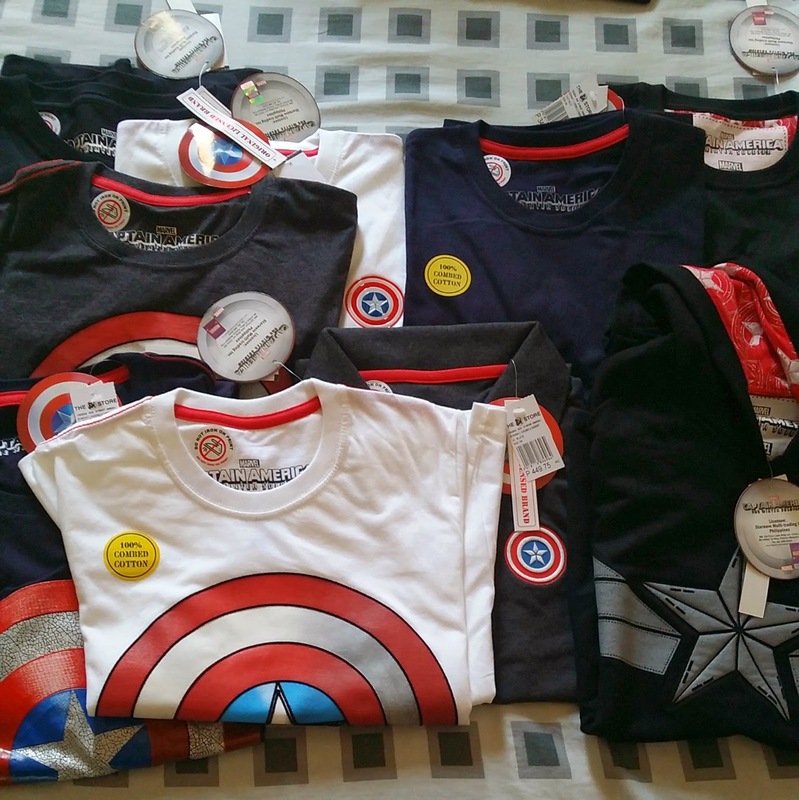 Captain America Graphic Tees. How much do we love Captain America? Let me count thee. Still, we like things simple and elegant. 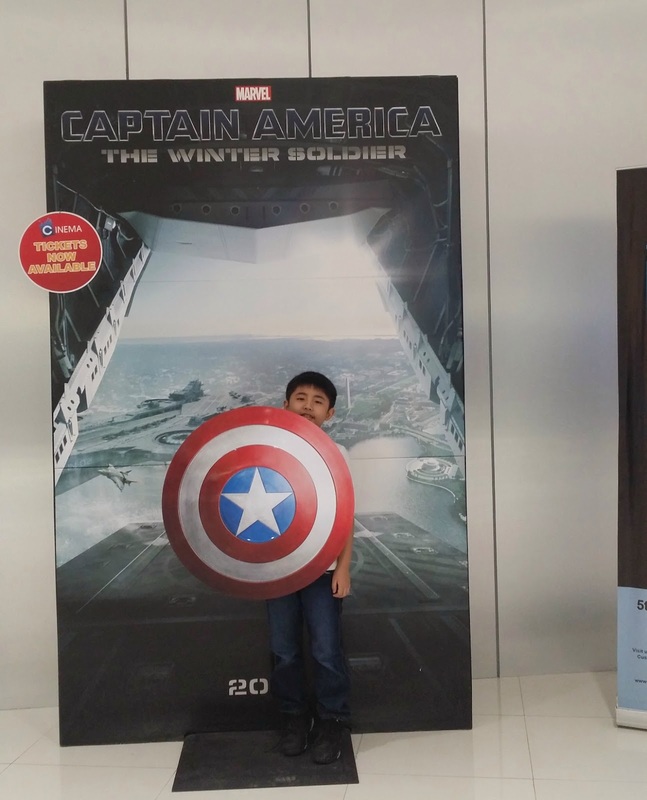 Captain America's shield beautifully captivates us! So yes, we got our first ever family shirts. I got mine and hubby too. Aloha! I like more the material and the designs of the shirts in The SM Store teens' section than in the Kids' section. 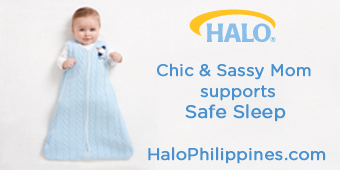 We got the smallest size available for our son. Spider-Man's merchandise are pretty amazing too. We got him a couple of shirts and a zip-up hoodie light jacket. There's an ongoing promotion in the Teens' wear of the The SM Store in SM Megamall, get a raffle ticket for every purchase of a Amazing Spider-Man 2 shirt. Prizes are movie passes.